As soon as you walk through the gates at Stampede Park and into The Greatest Outdoor Show on Earth, your senses will come alive and lead you in all directions; your taste buds may lead you to the famous mouth-watering mini doughnuts, your curiosity may leave you longing to feel a sheep’s wool or to check out the Agriculture Zone, the sound of music may lead you to the Coca-Cola Stage to see your favourite artist perform or perhaps your adrenaline kicks in and leads you to the Midway. 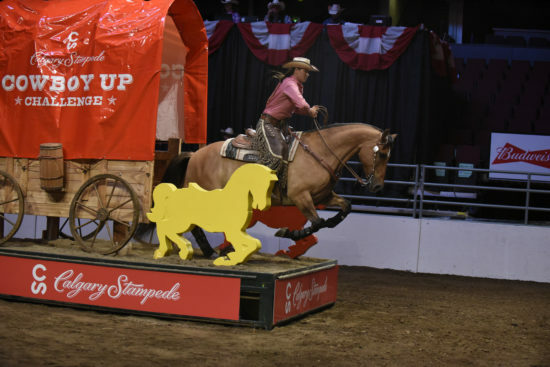 Your 2017 Stampede challenge is to see the unexpected and take in as many free activities (included with your Stampede gate admission), as possible! Below is your 2017 Stampede checklist. We dare you to do something different. Good luck! The Bell Adrenaline Ranch in the Stampede Corral is excited to present Light it Up! by the Keith Sayers team, one of today’s leaders in Motocross. Hold onto your seats because this team of adrenaline-pumping athletes do not! 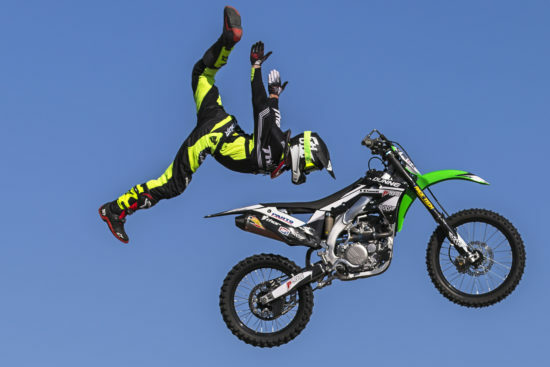 Watch as these world-record setters and gold medalist riders defy gravity and reach new heights in extreme moto sport entertainment. 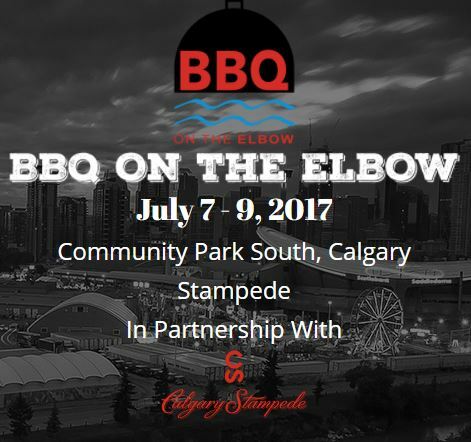 The Calgary Stampede and BBQ on the Bow Society are proud to present, for the first time ever, the 2017 summer BBQ competition series BBQ on the Elbow! Join us for a delicious grilling experience on Stampede Park, Friday, July 7 – Sunday, July 9, 2017. Competitive teams will exercise their authentic barbeque skills, presenting a variety of creative dishes to a panel of judges for a chance to win $10,000 in prize money and bragging rights. 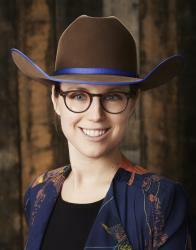 The Canadian Cowgirls are renowned for their musical performances which dazzle audiences across North America with their precision riding, stunning costumes, and dangerous and daring manoeuvres. 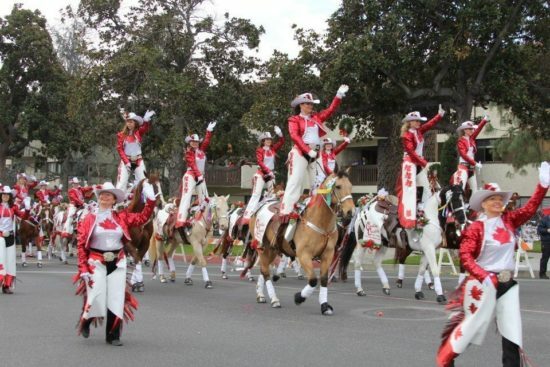 This elite precision drill team, hailing from the municipality of Chatham-Kent, Ontario, consists of 28 passionate, spectacular women and their 28 smart, strong horses. 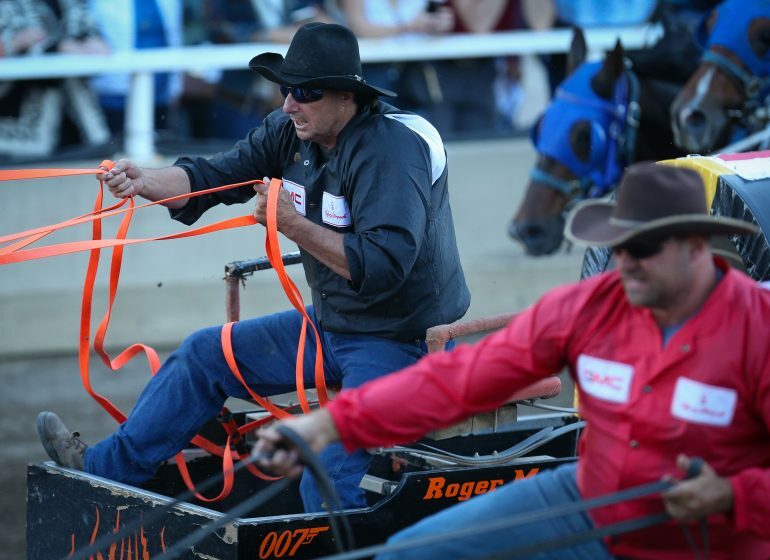 Coming to the Stampede this year, for the first time since 2006, this is your chance to watch the team who have previously performed for HRH Charles Prince of Wales and Camilla Duchess of Cornwall, Canadian ice-hockey commentator Don Cherry, comedian and television personality Rick Mercer, the Canadian Armed Forces and more. 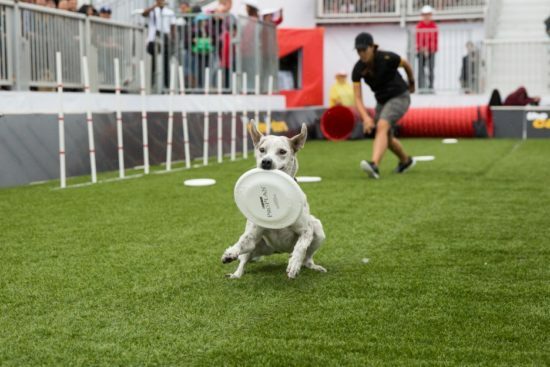 Back for the second year, the Canine Stars will wow audiences daily with perfected agility, high-flying stunts, and shear athleticism. From high-jumping to dock-diving, this show is sure to impress the whole family. A performance you won’t want to miss. And new for 2017, an additional late night show (starting at 10:45 p.m.), has been added to coincide with the TransAlta Grandstand Show fireworks! Be sure to get there early to save your seat for this this extra-special performance, because when else can you watch dogs do high-jumps while fireworks light up the sky in the background? Move over Calgary Flames, some new athletes are taking over the Scotiabank Saddledome! These athletes are the horse and rider combos of the Cowboy Up Challenge. This challenge is a riveting event that’s fun for the whole family. Watch on the edge of your seat as the competitors face off in a multi-faceted equestrian sporting event where both horse and rider maneuver through a series of obstacles. 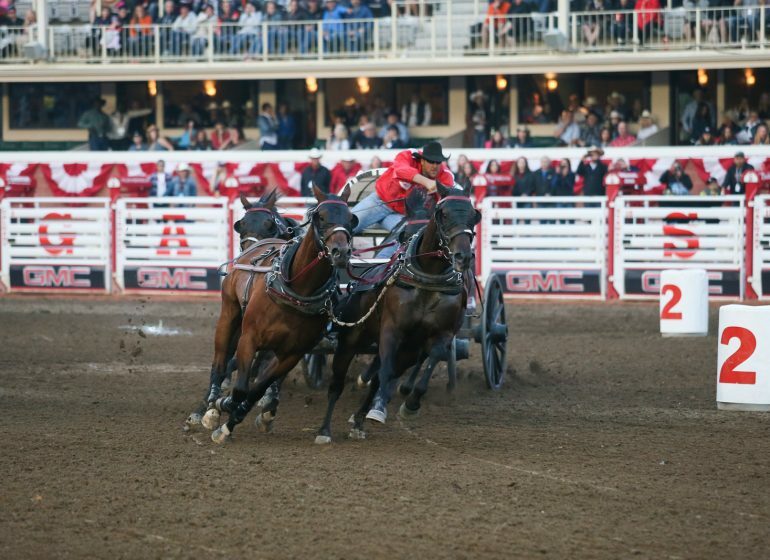 The competitors are judged on both their horsemanship skills and speed, so it’s not just a race to the finish line, the challenge focuses on how the horse and rider communicate with one another and work together. 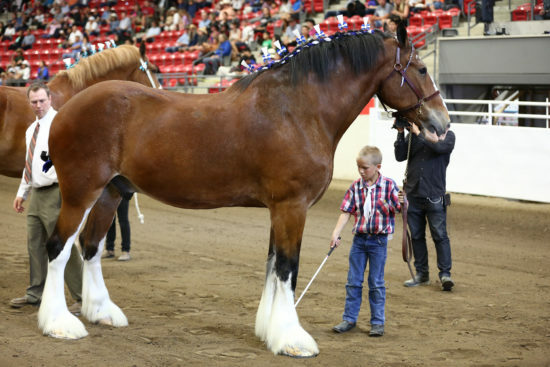 Take a break from the busy Midway and head over to the Heavy Horse Show; a competition that is truly a unique sight to see. The competition features larger than life horses, capable of pulling tonnes of weight, who gently pose and sometimes dance and prance along to classical music – all while dressed up for the occasion! There are more than 100 classes featuring different breeds and types of horses. Out of the 100 plus classes, the one you don’t want to miss is the infamous six horse hitch, featuring live music from the Calgary Philharmonic Orchestra. This special class features trained heavy horses who move along in synchronization with one another, following their driver`s lead to classical tunes. 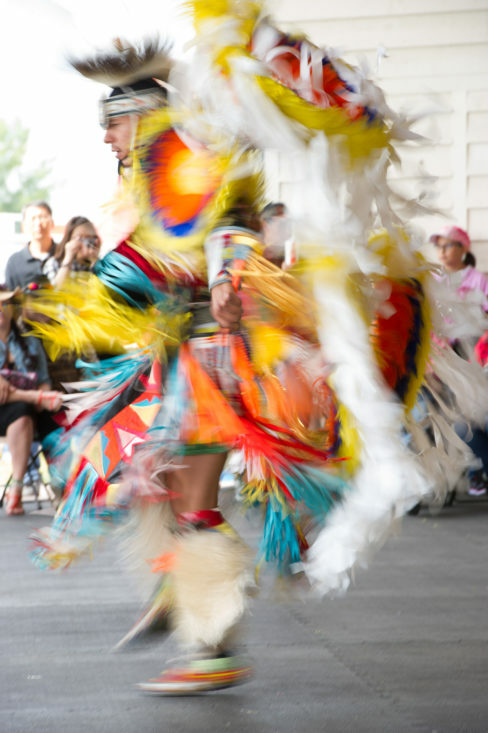 Don’t miss the Pow Wow in ENMAX Park where dancers compete in colourful regalia for cash prizes. The Pow Wow features adult dancers, male and female, who specialize in numerous types of dances including crowd favourites, Fancy Shawl and Hoop dancing. Everyone is invited to witness the spectacular intricacy of dancers’ footwork and movement, combined with their own symbols and culture. 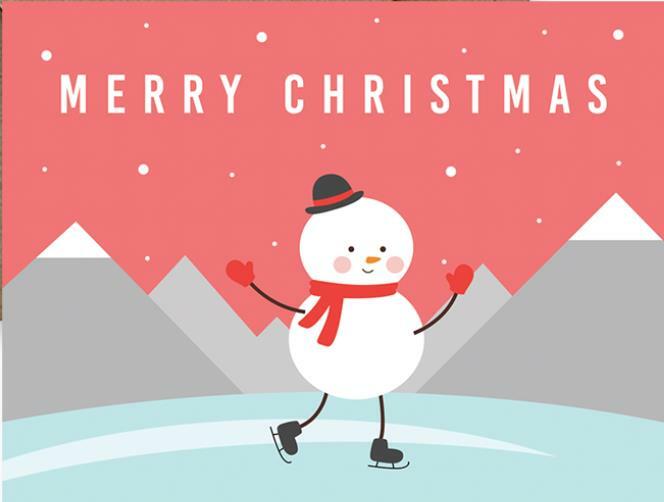 And while you`re in ENMAX Park, don`t forget to check out the Bannock Booth for delicious eats inspired by the traditional Bannock bread prepared on campfires. We know it’s a lot to see and do, and that one day may not be enough so we encourage you to take advantage of the Stampede SuperPass, which gives you unlimited gate admission for all 10 days of Stampede, including Sneak-A-Peek! The Stampede SuperPass is just $39 plus tax and is only available until Monday, June 12. 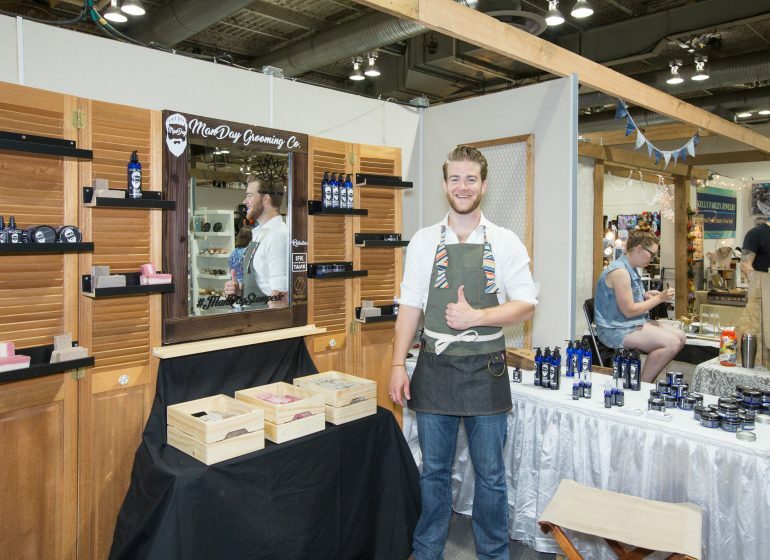 Calgary Stampede Community Round Ups create community spirit!